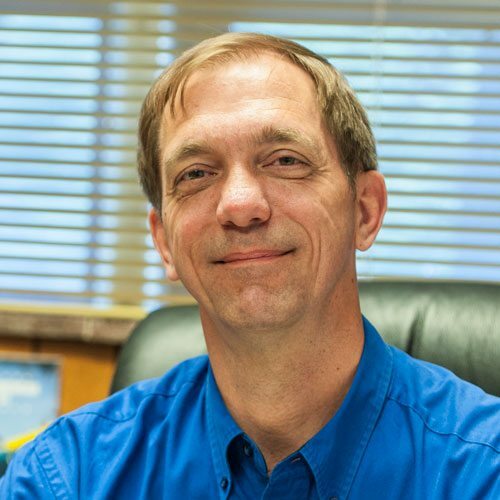 With over 30 years in management and 20 years in the construction industry, Scott Rasplicka has extensive business and project management experience. He has been a Delta Metals officer since 2000. He was also one of the first industry leaders in the area to earn his LEED AP and continues to advocate for high quality, environmentally-responsible construction methods. Rasplicka graduated from the United States Naval Academy with a Bachelor of Science in Electrical Engineering in 1984. He earned a Master of Science in Aviation Systems from the University of Tennessee Space Institute in 1993 and a Master of Business Administration from the University of Tennessee in 1997. 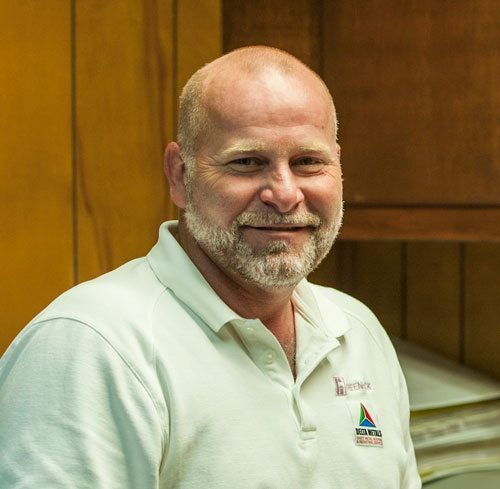 Tim Taylor has over 30 years of experience in the roofing and sheet metal industry as a project manager, estimator and senior manager. He joined Delta Metals in 1992 as a lead field superintendent and installer of sheet metal ductwork. His responsibilities grew to include working with clients to develop budgets for the healthcare industry and large commercial customers. He was eventually promoted to manager of the Sheet Metal Department, where his duties included bidding, project and personnel management, and profit. 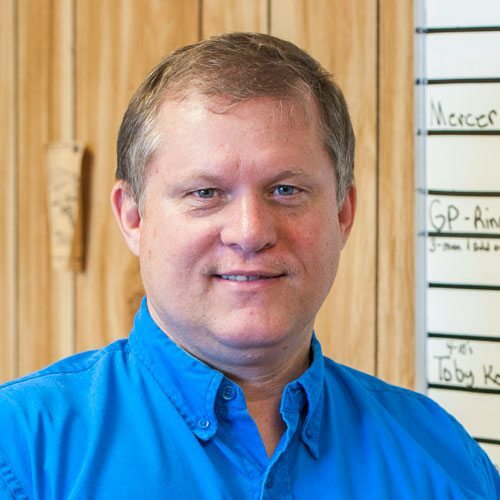 As COO, he is responsible for all aspects of sheet metal and roofing operations. 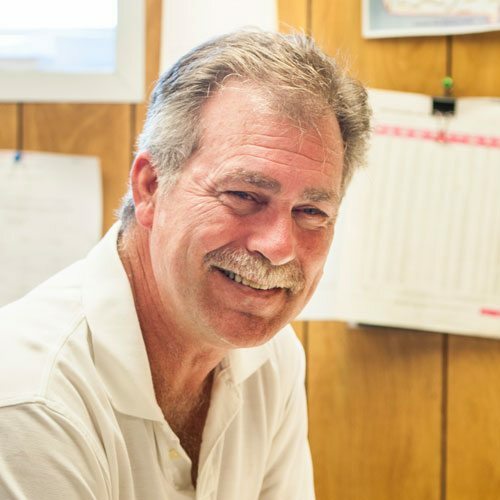 Todd Edwards started at Delta Metals in 1989, where his responsibilities included estimating and project management of industrial and commercial ductwork. 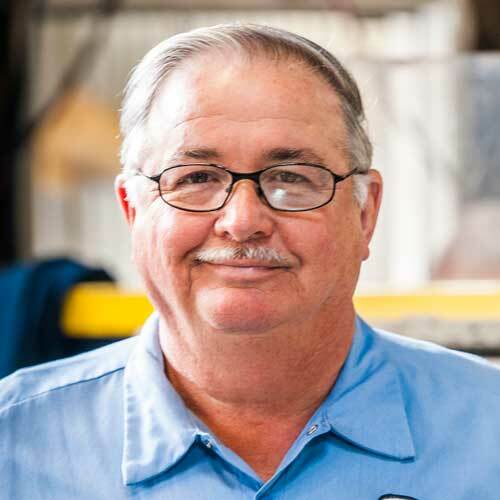 With over 30 years of industrial fabrication and installation experience, his responsibilities as head of the Sheet Metal Department include management of commercial and industrial projects of all types, and specializing in equipment guarding design and fabrication. He also has over 15 years of experience in computer aided drafting and manages the Drafting Department. 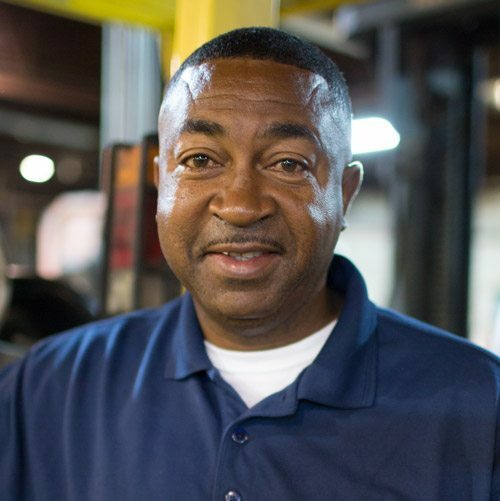 In addition to his other duties, Edwards also serves as Assistant Safety Director, ensuring the company provides necessary training to all employees and maintains ISN programs and other customer-specified safety requirements. William “Bubba” Ferrell joined Delta Metals in 2000 and is primarily responsible for all aspects of commercial and industrial fabrication projects, including bidding/pricing, design, fabrication and installation of fabricated metal components in commercial and industrial plants. He holds several structural welding certifications and has over 25 years of experience in construction and fabrication. He oversees all projects from concept, through the fabrication shop and into the field, working directly with plant personnel to ensure design/installation requirements are met and end uses are clearly understood. Bill Shuman joined Delta Metals in 1971. He has worked on a number of large projects as a field superintendent and currently oversees the Industrial Maintenance Department. He is responsible for all aspects of industrial plant maintenance, including field design and modifications, bidding, estimating, personnel and project management, and profit. Larry Graves joined the Roofing Department at Delta Metals in 1981. He advanced quickly to lead foreman on the largest and most challenging roofing projects and was eventually promoted to lead superintendent, a position he has held for over ten years. He provides training, supervision and field support for all roofing foremen and inspects progress daily for quality workmanship and productivity. He also ensures that roof systems are installed in accordance with project specifications and manufacturers’ requirements.